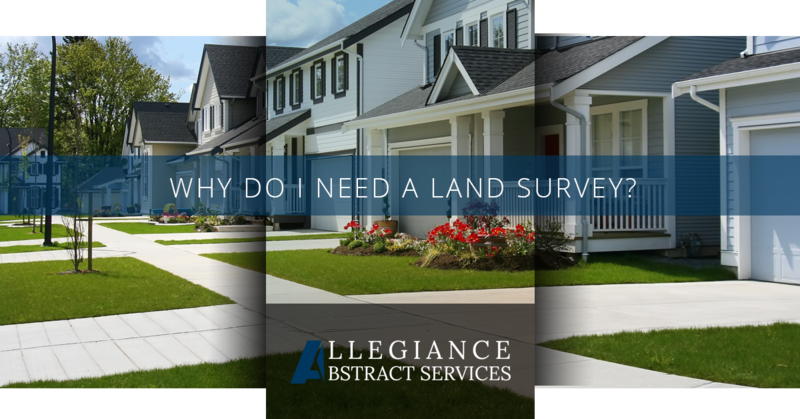 A land survey may seem like an unnecessary headache, but it is important to understand that a survey protects you, the buyer or the builder, from future problems, including potential legal disputes and civil actions. The simple fact is that private land ownership requires well defined property boundaries. They are necessary to ensure that no legal issues or disputes over ownership occur down the road. Encroachment is one very good reason to get a land survey. If you are buying a property that has had additions or improvements, like a back porch or fence added, it is possible that those changes have actually encroached onto neighboring land. If the owners of the two parcels have no written agreement providing an easement or otherwise addressing the encroachment, you will want to think twice about buying that property. It could make it virtually impossible to sell later on unless you resolve the issue. And if part of a building’s structure is encroaching on neighboring land, the only way to solve the problem is by coming to some agreement with your neighbor. We all hope that neighbors will be reasonable, but we also know that they often aren’t. You may not even be able to get a loan to buy a property under these circumstances. Banks are hesitant to make loans for such properties, because often, the titles can’t be insured. You can start your process by reviewing existing surveys that were done at the time a structure was built, or the last time the title changed hands. But, while these can be good reference points, they should not be relied up on 100 percent. Any changes that have been made to the property, changes in street widths, adjustments to city easements, and other factors may have changed a property’s official boundaries. You’ll need a land survey plan which determines the boundaries of your property. This is not just a way to measure the size of your parcel, it is a legal document and is required in order to attain or transfer legal title. Advanced technology is used to determine exact measurements. Drones that provide aerial photography, infrared scanning, and other tools are used by professional surveyors to attain extremely accurate measurements. When you work with a company, like Allegiance Abstract Services, you are guaranteed that your surveyor is following accepted surveying practices, is a professional, and will deliver an accurate and defensible survey. The process is quite rigorous and shouldn’t be undertaken by someone who doesn’t have the proper experience and training. Beware of any sketches that you receive that may include the words, “survey” or “boundary plan,” on them. These are not official documents. Hand-drawn sketches are not acceptable to prove property boundaries. 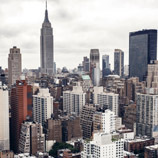 Typically used in transactions for apartment buildings and residential properties, this is the standard survey for indicating locations of structures on a piece of property and a property’s precise boundaries. These surveys are prepared for and owned by individuals, and aren’t necessarily registered with local agencies or available to the public. These maps, typically used by engineers, contractors, and architects, accurately describe the physical nature of a property. Probably more importantly, they indicate exactly where sewer lines, electrical lines, and any other underground utilities are located. Without these plans, it is impossible to safely build on or dig on a piece of property. Unless they are certified, these are not legal documents. We recommend that any topographic plan always be certified by a surveyor. A plan of subdivision used by contractors and commercial developers. They indicate the location of zoning blocks, schools, churches, roads, and more. These plans are filed with registry offices and are available to the public. A Reference plan, which is used when a plot of land is to be divided into parcels. It includes the condition of any current structures on the site, how a large plot is to be divided, and how each section of the divided plot may or may not be used. They are also filed with the land registry and available for the public to view. If you are engaging in a real estate transaction and legal assitance with a survey, title search, or any other part of your deal, give us a call. We have the experience, partnerships, and legal expertise to see you through the process quickly and successfully. 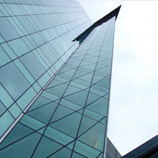 We work with commercial contractors, real estate developers, and individuals.